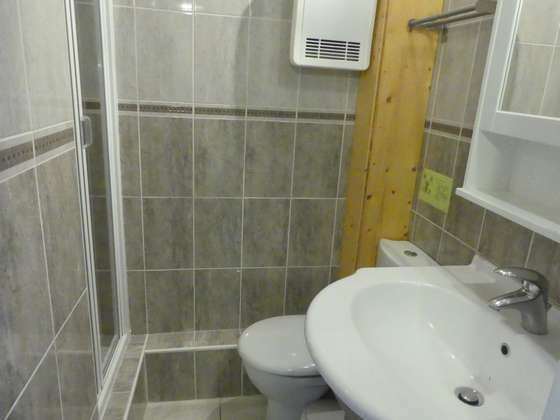 Great one bedroom apartment that can comfortably accommodate 4 to 6 people. 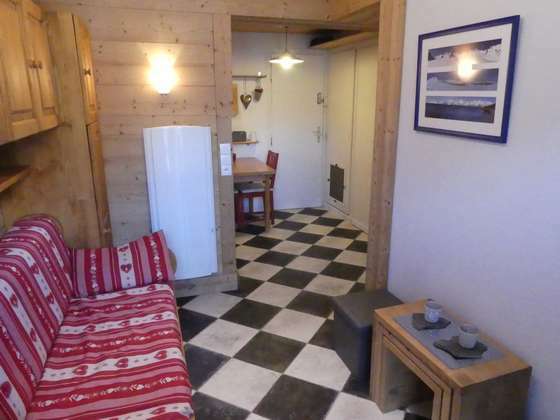 The apartment is very warm, very well equipped and is sold furnished. 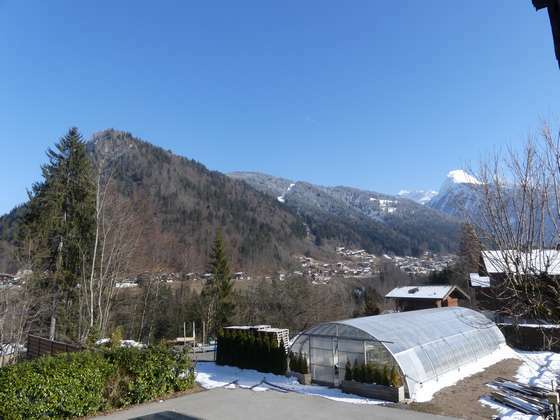 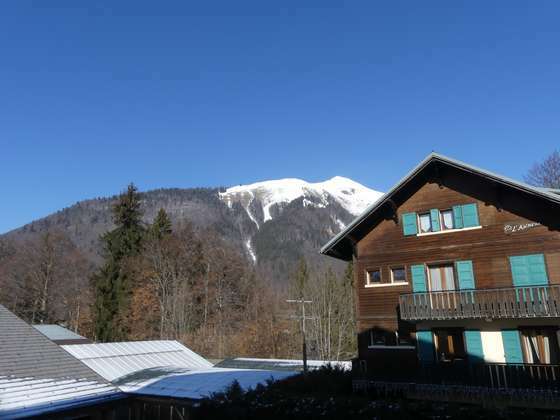 The residence is ideally located a few meters from the shuttle stop allowing you to reach the centre of Morzine and the foot of the slopes in less than 5 minutes. 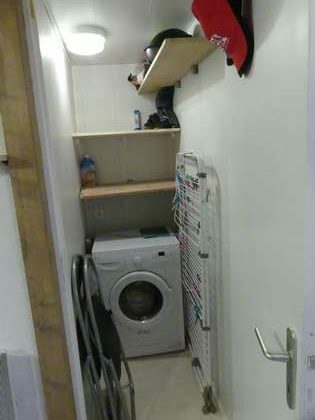 The apartment also comes with a cave and a private parking space.